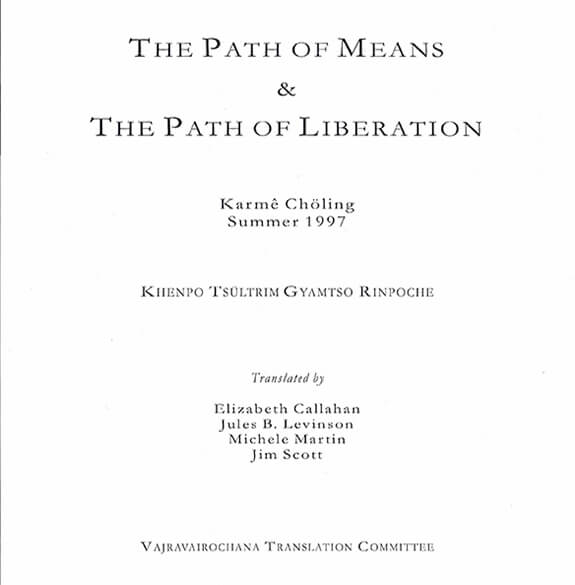 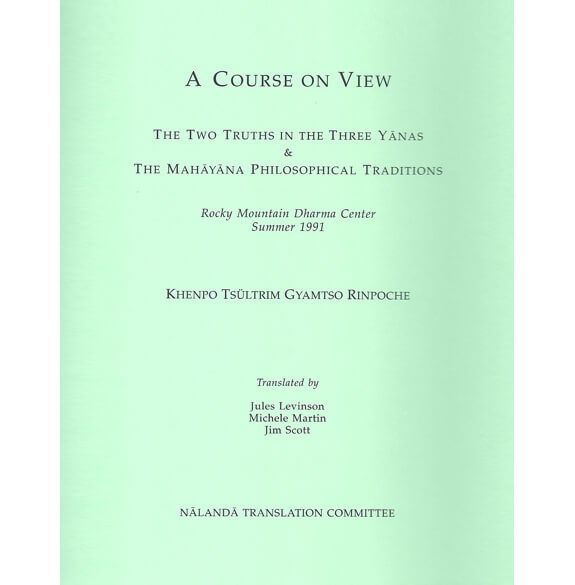 Teachings by Khenpo Tsültrim Gyamtso Rinpoche from 2005. 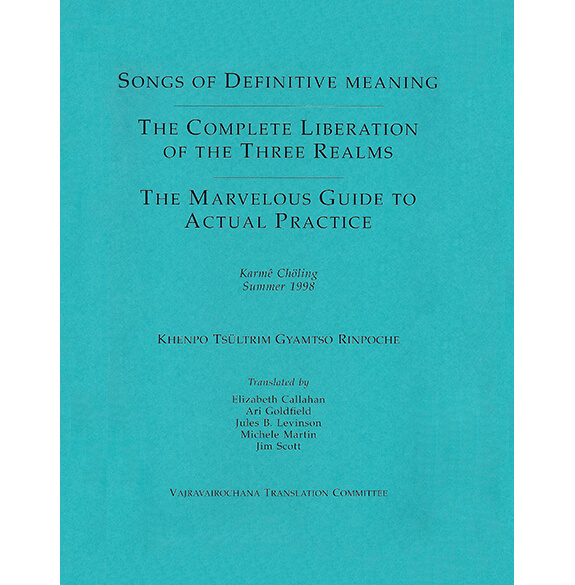 Restricted to tantrikas; no lung required. 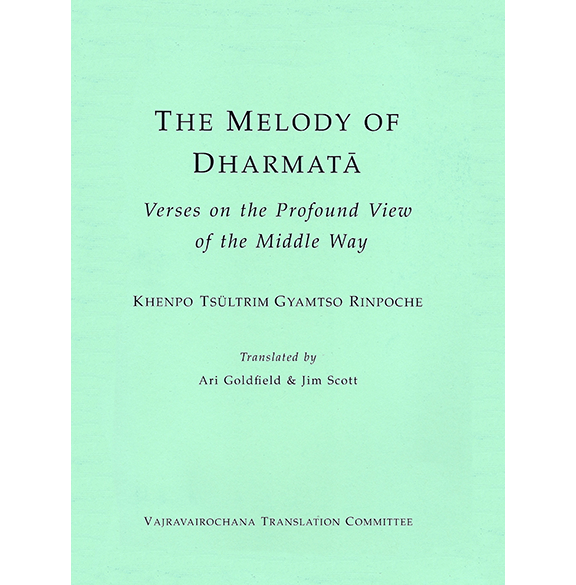 Practicing this text requires being a tantrika. 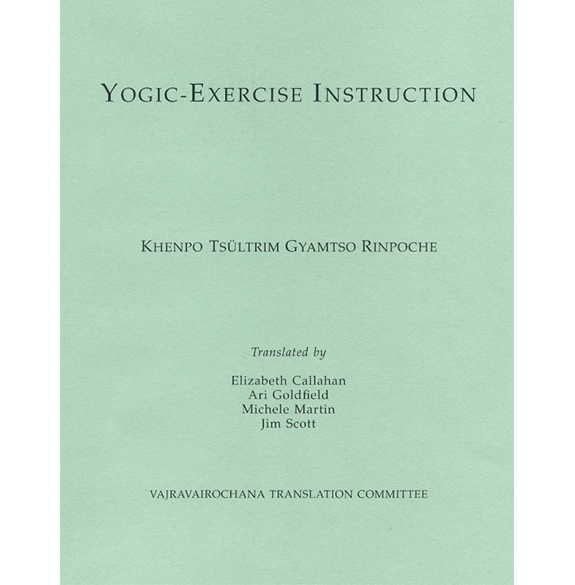 Please state the teacher, year, and location where you received pointing-o​ut transmissi​on.